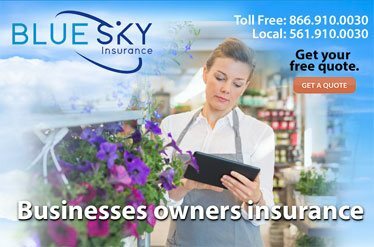 Get the best rates and quality policies for workers compensation insurance for your Florida business. 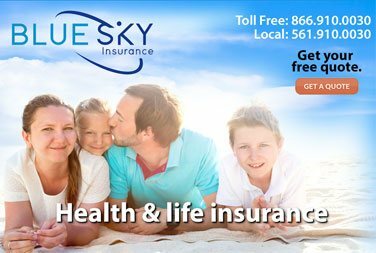 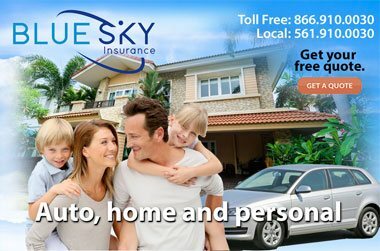 Choose from multiple carriers that work with Blue Sky Insurance agency in Boca Raton. 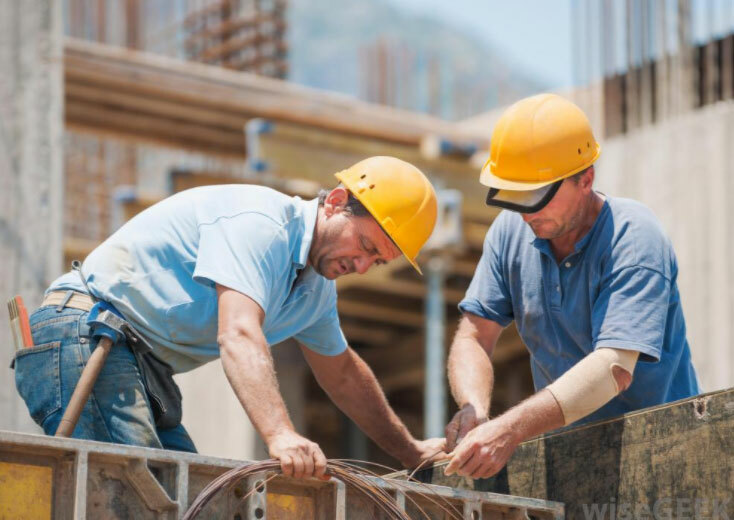 Who is required to have Workers Compensation Insurance? 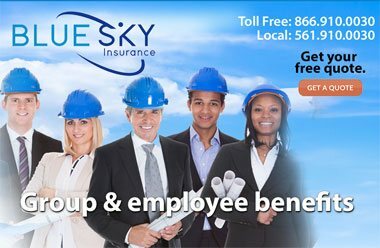 In general, if you’re an employer and your business has employees, you are required by law to have Workers Compensation Insurance.